Our school follows the curriculum based on the guidelines given by the National Curriculum Framework 2005 (N.C.E.R.T) with a thematic approach. For a holistic development of each child a system of Continuous and Comprehensive Evaluation (CCE) has been adopted. Our assessments cover both Scholastic and Co-Scholastic areas. In the Pre Primary wing each little Goenkan is developed and enveloped with unconditional love and support.. They are empowered with tools that not only draw their dormant talent and skills but also enhance their self esteem and develop their potential as human beings. We take pride in providing “A home away from home “. Experiential learning is the hallmark of the holistic education that we provide to our students.Each activity pursued by them is explicitly related to a specific learning outcome. The Pre-Primary section of GD Goenka Public School is the foundation of each little Goenkan’s journey of learning. We give them Roots and wings to fly. 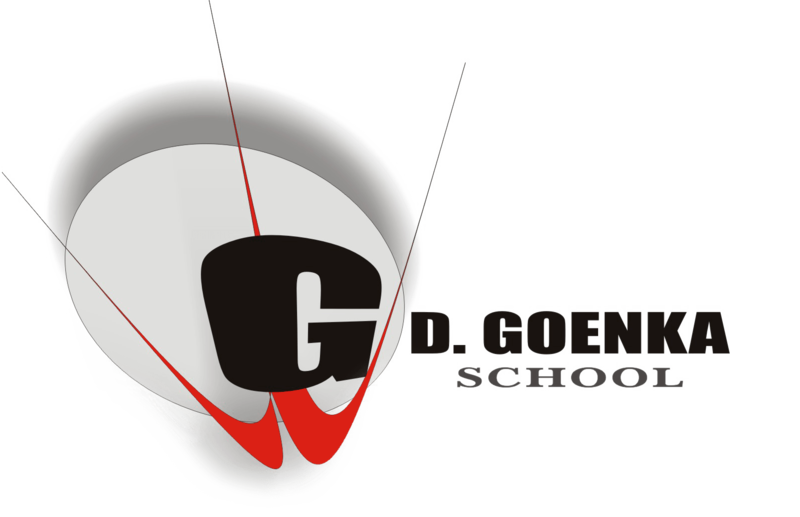 At GD Goenkaeducation in the primary wing is specifically designed to meet the basic learning needs of students .We enable the child to realize his/her full potential as a unique individual .We also equip the child with the essential learning skills and providing them with adequate learning content.Along with textbook conent as prescribed by the CBSE we foster critical thinking skills and logical judgement in children. Students develop positive values and learn to appreciate their own and other people’s cultures . Religious and cultural tolerance are inculcated among students. Environmental awareness: Appreciation of the environment and a deep rooted respect for the nature an d animals life is instilled in the Goenkans. They learn the need to conserve energy and save the natural resources. The schools curriculum aims to enable children to meet the demands of life with self confidence and assurance .